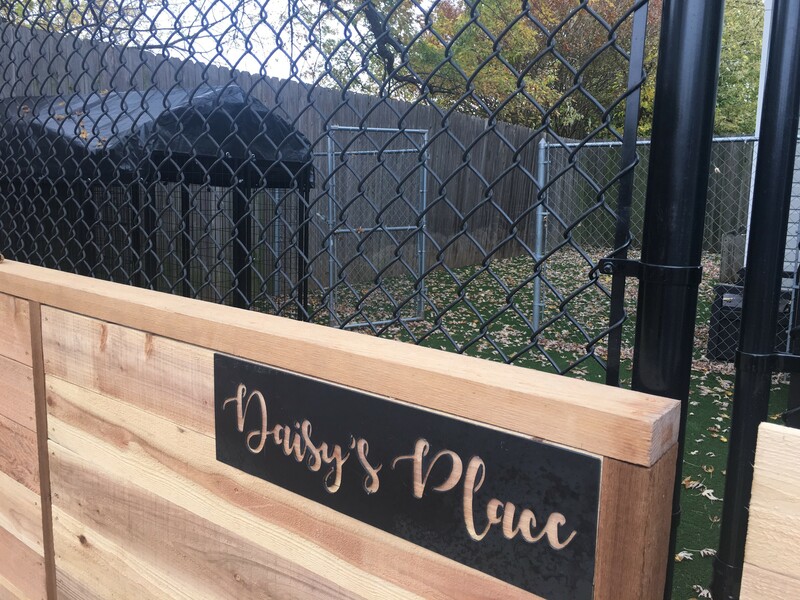 Daisy’s Place is a kennel for the residents of the WRC Shelter. 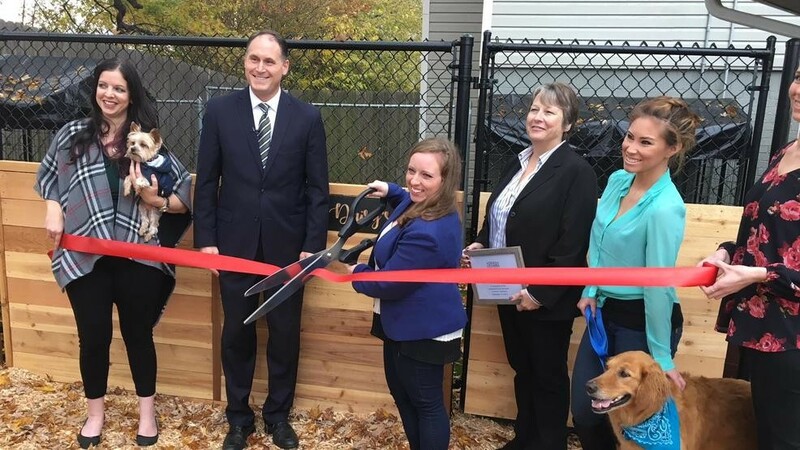 It provides a safe and secure environment for pets. We know that abusers harm or kill the pets to hurt their victims. Due to this fear, many victims will not leave their pets behind to come to Shelter. 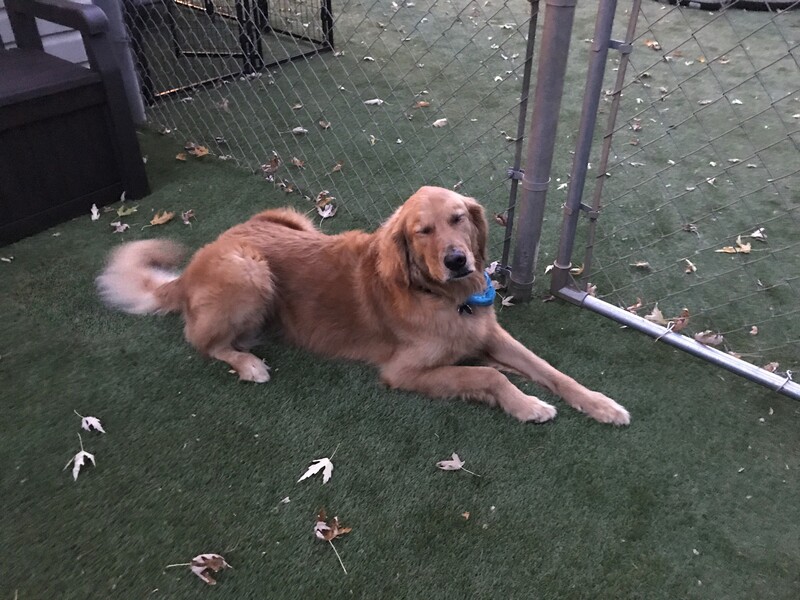 According to the National Coalition Against Domestic Violence, 71% of abusers had injured, maimed, killed or threatened family pets for revenge or to psychologically control victims and 52% of victims leave their pets behind with their abusers. 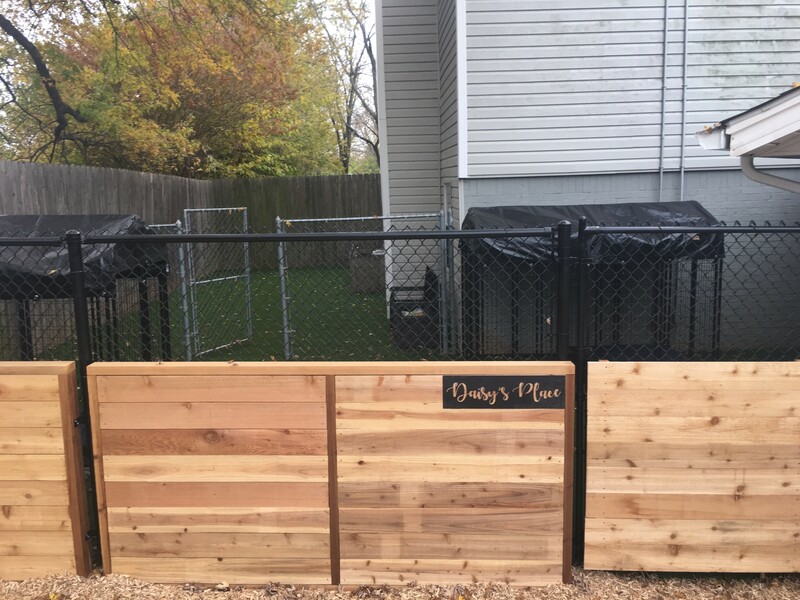 We want to remove that barrier to safety for people and pets. 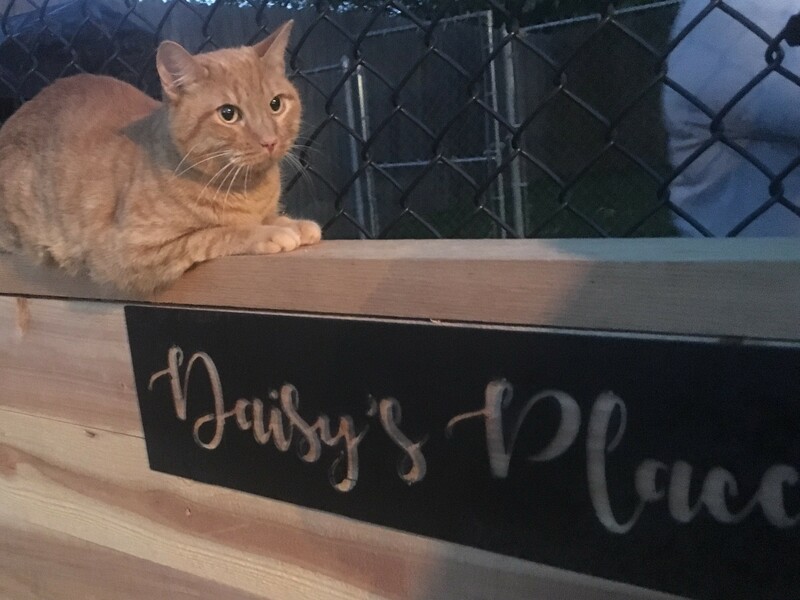 In partnership with the Wilshire Charitable Foundation and OKC Pet Food Pantry, Daisy’s Place was created as a haven for pets to be safe while their owner is living safely in the Shelter. 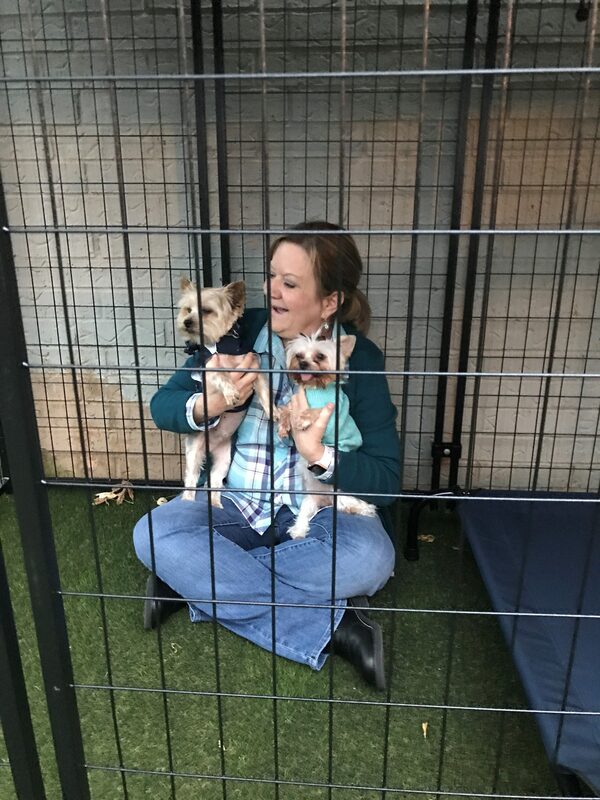 Right now, we have 2 kennels and a play area for families at the shelter. 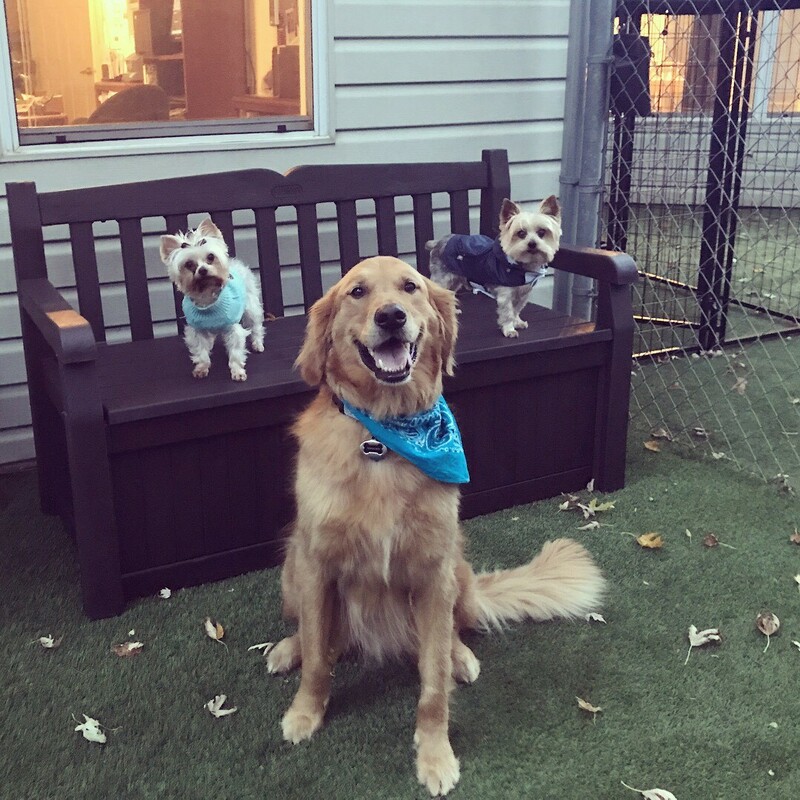 Pets are also therapeutically valuable to their owners who have had to leave their old lives behind. 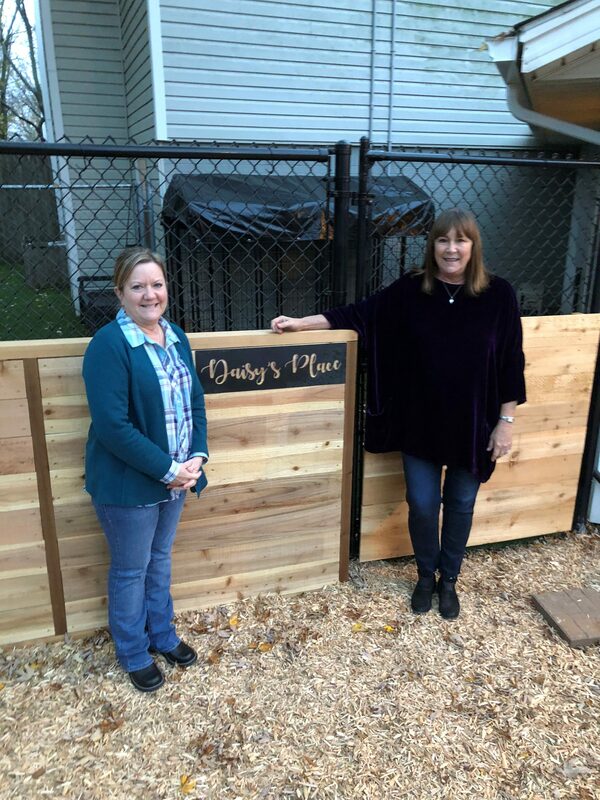 As NPR notes, “Rebecca Johnson, a nurse who heads the Research Center for Human/Animal Interaction at the University of Missouri College of Veterinary Medicine, studies have been focusing on the fact that interacting with animals can increase people’s level of the hormone oxytocin. “That is very beneficial for us,” says Johnson. 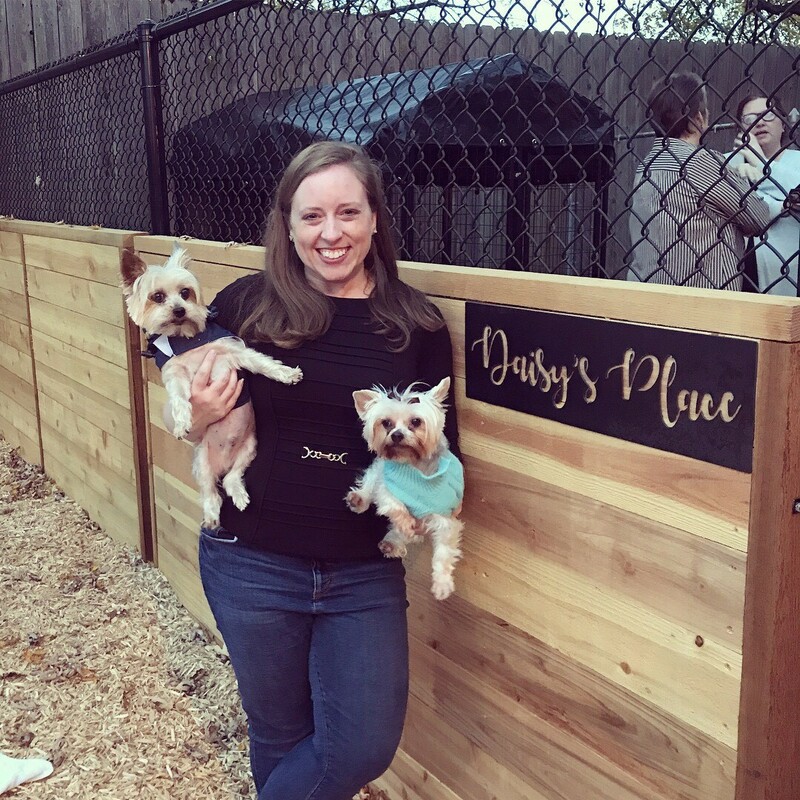 “Oxytocin helps us feel happy and trusting.” Which, Johnson says, may be one of the ways that humans bond with their animals over time. But Johnson says it may also have longer-term human health benefits. 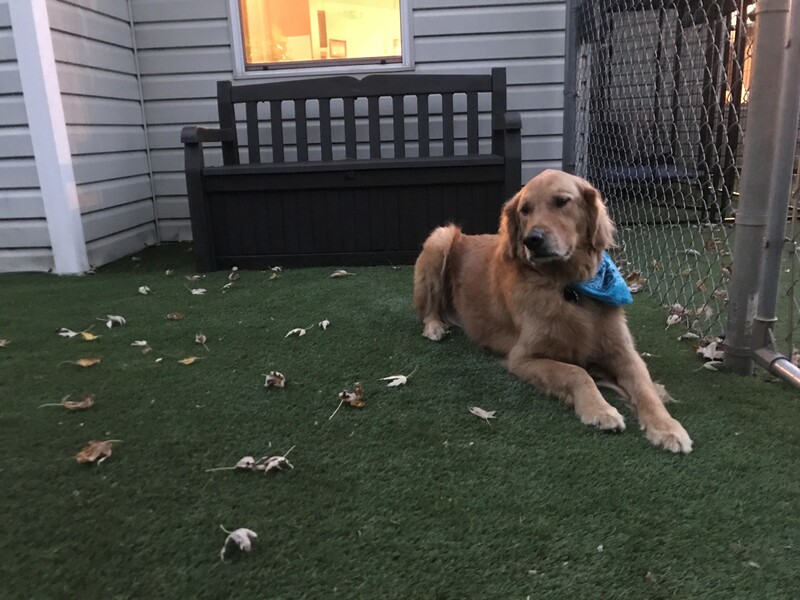 “Oxytocin has some powerful effects for us in the body’s ability to be in a state of readiness to heal, and also to grow new cells, so it predisposes us to an environment in our own bodies where we can be healthier.”” While healing from trauma and the grief of major life upheaval, your pets will be there to comfort you and love you unconditionally. 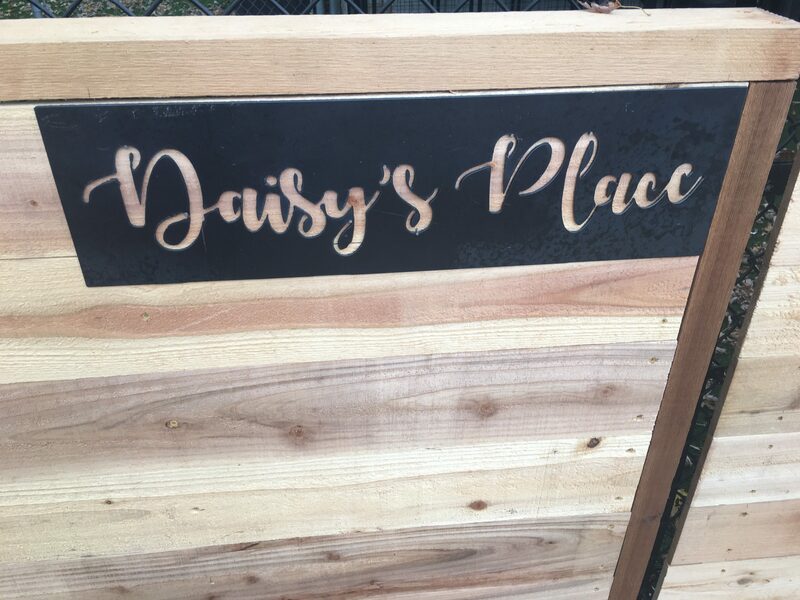 To learn more about Daisy’s Place, click here, here, here, or here.